Ever thought of courses designed to make you, 'Business Ready'? 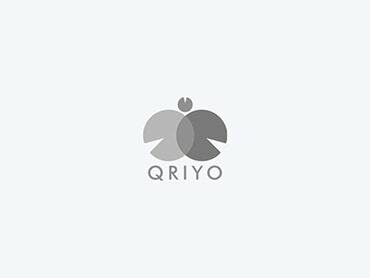 Corporate Skills is one such course, groom yourself into a polished professional under the guidance of Qriyo Gurus. Spoken English, Basics of Computer are just to name a few.